1. You can't record in fullscreen mode, only in window mode but if you switch to fullscreen, recording is automatically stopped. 2. If you have set schedule recordings (timer recordings), when you are viewing video and switch to fullscreen, all your schedule are deleted. Yeah, there are problems you're talking about. However, if the operations you are talking about are avoided, the recording function can be used. So, you need to be careful. When it's programmed for timed recording, you can do the monitoring with another dvb player. If you say you can't stand any of this, you need to buy a license. If it myself; the cracked program meets my needs in this state. i need Dvbviewer media server for controller dvbviewer with android to switch channels. I use this version DVBViewer_Pro_v6.1.4. It hasn't been shared yet. Hence a study such as crack preparation could not be performed. DVBViewer Recording Service is integrated yet? 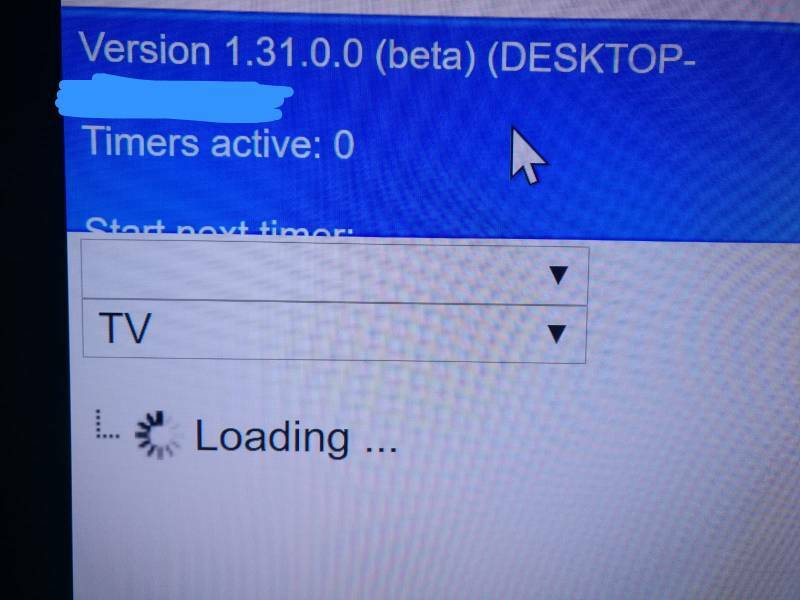 I installed rs 1.31 and connected with dvbviewer, but not reload channels. I am having a problem with it viewing channels in 4.2.2 the picture will play fine for like 15 seconds and then start flicking and breaking up. I have try a few difference Video Decoder but no difference anyone else had this problem or know how to fix it? Does not work either RS1.31, but 1.30.1 working without problem.